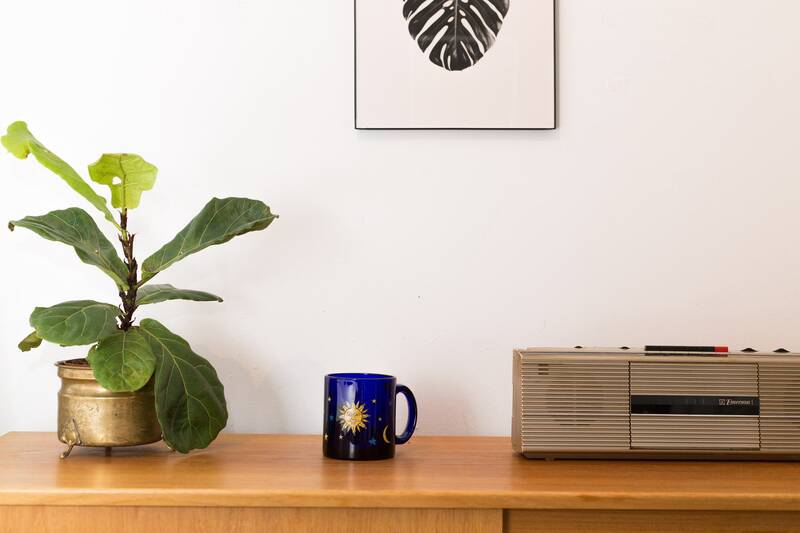 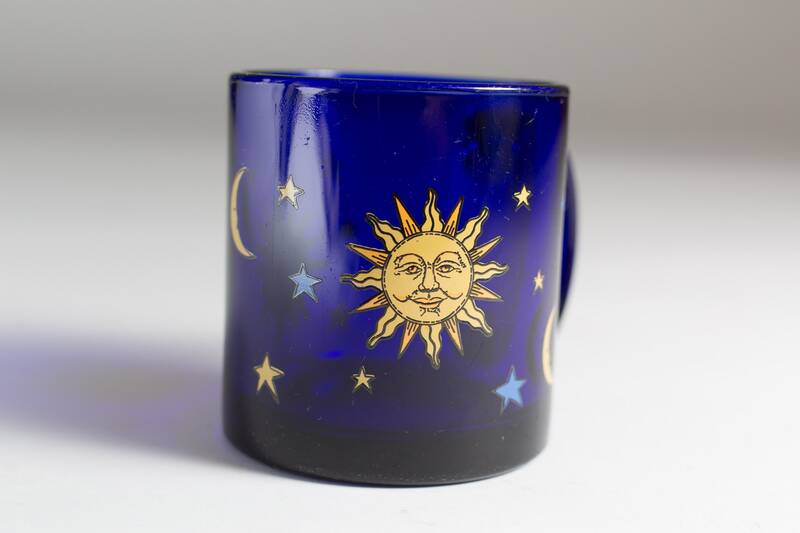 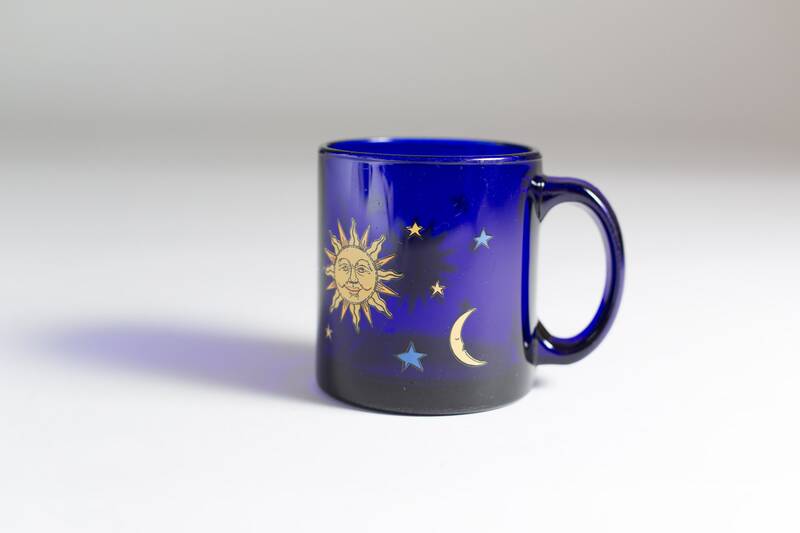 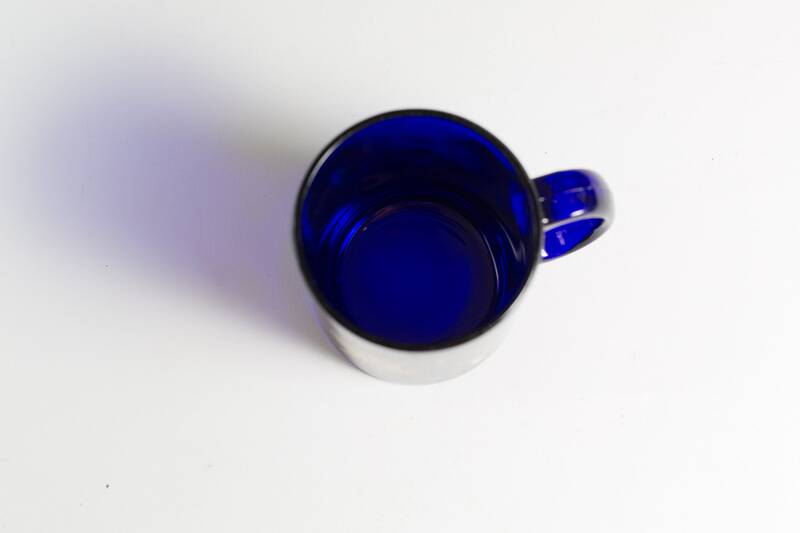 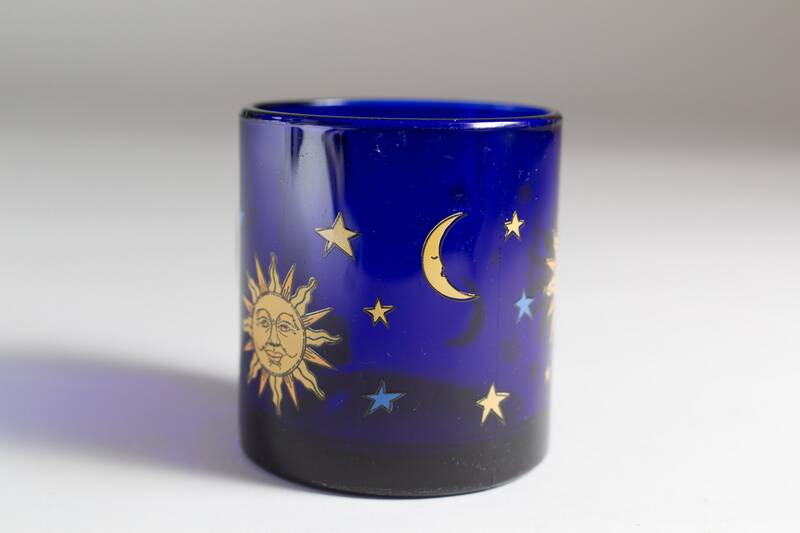 Serve your morning cup of joe in this stellar cobalt blue coffee mug with a celestial sun, moon and stars pattern. 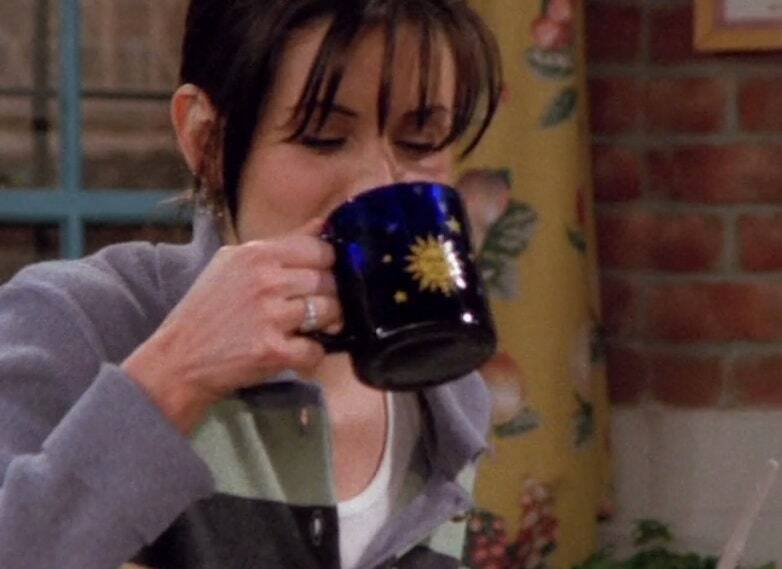 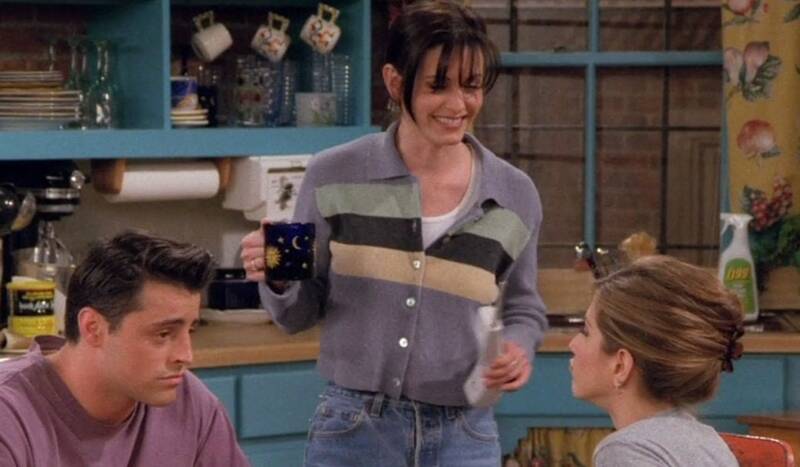 These mugs became popular after appearances on multiple episodes of Friends when Monica drank her coffee out of one. 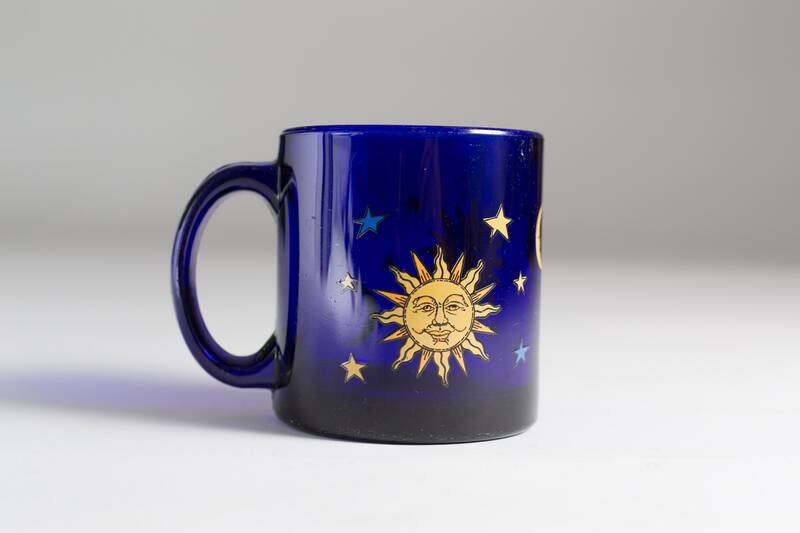 Great gift for the star sign / astrology lover!